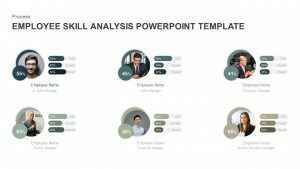 The business speech slide design can be used to introduce a company’s history, human resource, productivity, objectives, product and services. 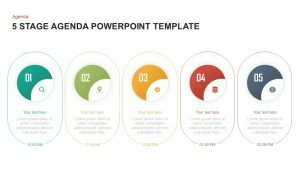 The business speech template is also useful to present the agenda of a business meeting. 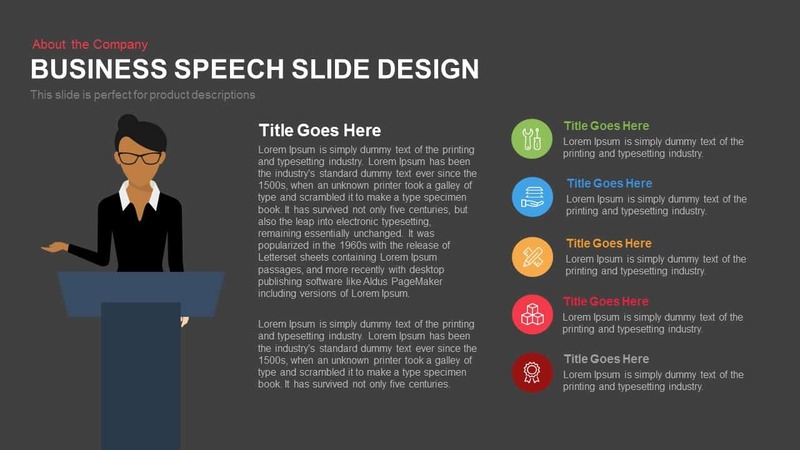 Business speech PowerPoint template ideally is a combination slide that can use before a business presentation starts. 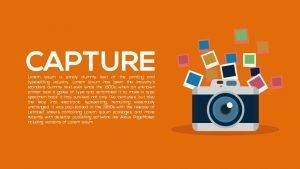 Company’s major milestones or achievements or future plans and strategies can be illustrated with this cartoon PowerPoint image. 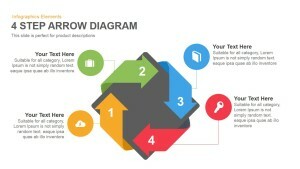 Or the users can display the key technics of public speaking by using the template. 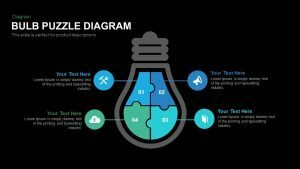 The trainers of public speaking can download this speech PowerPoint template to show their innovative tips. Therefore, the speech diagram is perfect for career counsellors and psychologists. 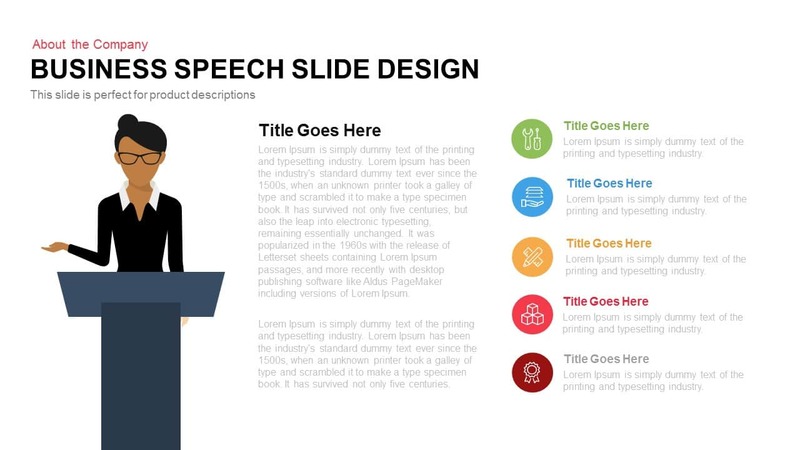 The business speech PowerPoint template is ideal for the presentation of the company’s upcoming goals, or the display of the features of the newly launching product. 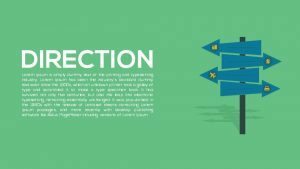 The simple icons and the text areas are useful to catch the attention of the viewers. 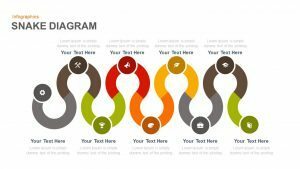 The customizable PowerPoint template lets the modification of themes and effects. The users can change the background colors and sizes of the text fonts according to their requirements. 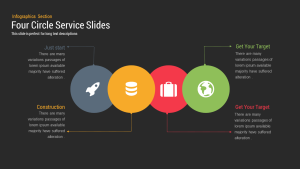 The Business Speech Slide Design is a slide with a novelty that can be used for during your presentations. The slide contains the image of a lady giving a speech on a platform adjacent to this picture, you can write a detailed description of your topic chosen. There are also five small bullet points in green, blue, orange, pink and red color wherein you can write the title as well as brief description of the same. 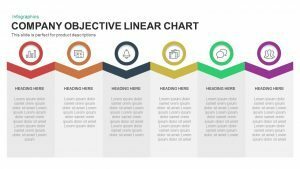 This slide can be used to detail the topics to be covered in the presentation or the manner or style in which the presentation will go forward, the index slide, itinerary etc. 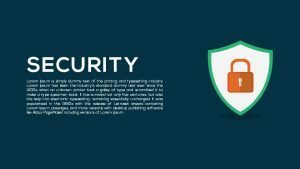 The Business Speech Slide Design will be a novel idea and will surely make an impression on the audience in the meeting.